Since 2016, starting as a food truck, brings 100% authentic Puerto Rican food to York ,PA. Featuring the all time winner Tripleta sub and other island favorites . 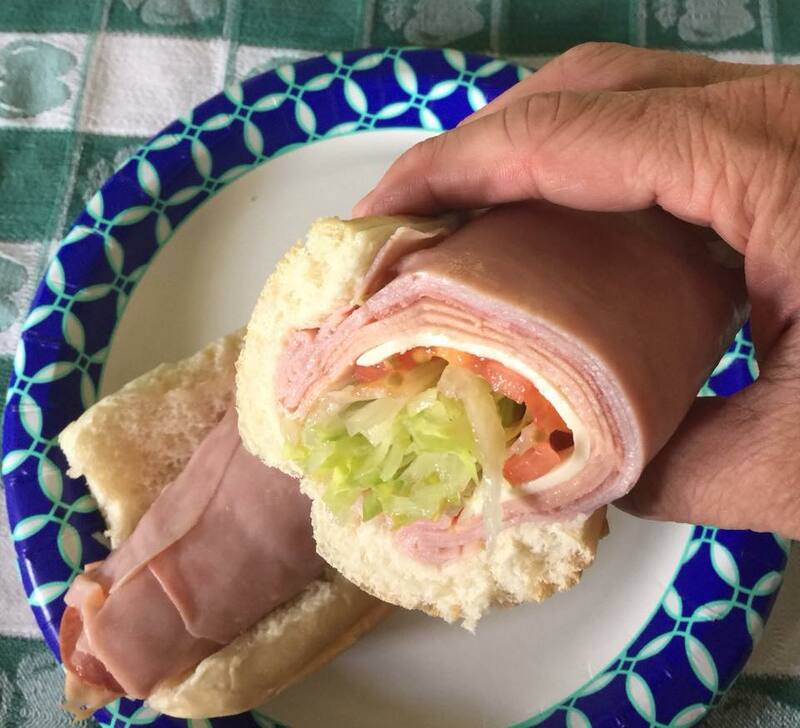 Stuffed full hot and cold Hoagies and Grinders using the freshest ingredients we can find. 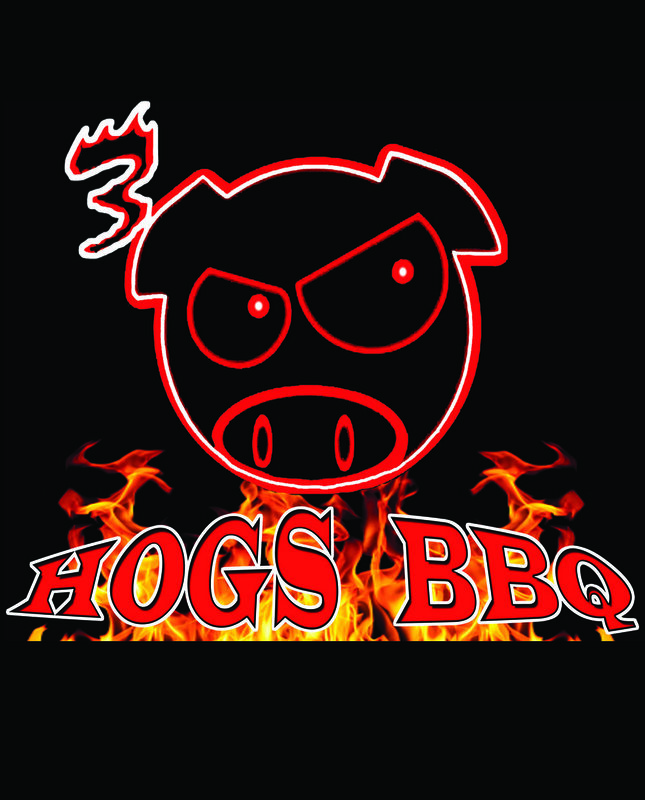 We opened 3 Hogs BBQ on August 7th, 2014 with the mission to step up the BBQ game in town. We have been perfecting our recipes for years catering and competing. We offer a full BBQ menu along with specials and constantly rotating sides and meats. All of our sauces are made from scratch, and our meats are slow cooked out back by wood fire. We take pride in our food and service. Stop by and see us!e opened 3 Hogs BBQ on August 7th, 2014 with the mission to step up the BBQ game in town. We have been perfecting our recipes for years catering and competing. We offer a full BBQ menu along with specials and constantly rotating sides and meats. All of our sauces are made from scratch, and our meats are slow cooked out back by wood fire. We take pride in our food and service. Stop by and see us! As the owners, we, Lydia Kim and Chris Cho, use our creativity to base our food off of traditional Korean cuisine while giving the dishes a modern twist.